iSGTW recently attended the ISC Cloud '14 conference in Heidelberg, Germany. The event focused on the intersection between cloud and high-performance computing (HPC), with in-depth first-hand reports on the latest technological developments in these fields. Researchers from a wide range of organizations discussed their work and offered practical recommendations about how to best utilize cloud-based computing. Read more from keynote speaker Michael Resch in our recent interview article: 'HPC is like Formula 1 racing… but cloud is changing things'. Image courtesy Tim Krieger. 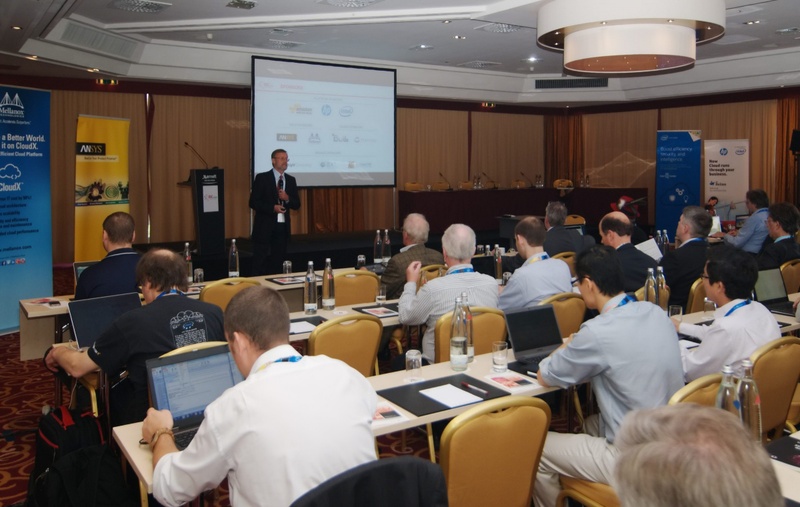 iSGTWrecently attended the ISC Cloud '14 conference in Heidelberg, Germany. The event focused on the intersection between cloud and high-performance computing (HPC), with in-depth first-hand reports on the latest technological developments in these fields. Researchers from a wide range of organizations discussed their work and offered practical recommendations about how to best utilize cloud-based computing. 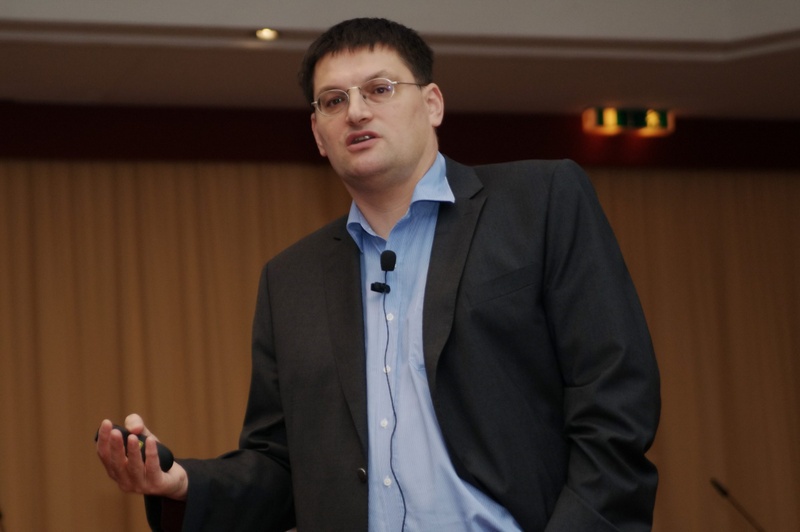 Michael Resch, director of the High Performance Computing Center Stuttgart (HLRS) in Germany, gave the event's keynote speech, in which he discussed how both academia and industry can benefit from HPC and simulation in the cloud. "The cloud offers a new way of providing access to computing resources," Resch told iSGTW in a recent interview. "When looking at the pyramid of computational power, I believe we will see the cloud starting to eat up the bottom of that pyramid and move further upward (although I doubt it will ever reach the highest end)." Several speakers at the event discussed the issue of interoperability between clouds. Emmanuel Darmois of the European Telecommunications Standards Institute explained the important role that standards have to play in fostering not only interoperability, but also security. He presented the findings of the Cloud Standards Coordination Initiative's final report, which concludes that cloud-computing standards "are maturing in some areas (for example, for IaaS machine control, vocabularies, SLA or security) while maturation is slower in other areas." This report also finds that "cloud standardization is much more focused that anticipated" and that "the cloud standards landscape is complex but not chaotic". Much discussion at the event also focused on supporting small and medium-sized enterprises (SMEs). Guy Lonsdale, the CEO of Scapos, presented the Fortissimo project, which seeks to aid European SMEs in becoming more competitive globally through the use of simulation services running on HPC cloud infrastructure. Meanwhile, Tamas Kiss of the University of Westminster gave an overview of the CloudSME project, which - like Fortissimo - has received funding via the European Commission's FP7 scheme through its ICT Innovation for Manufacturing SMEs (I4MS) initiative. The CloudSME project is working to create a cloud simulation platform that will enable manufacturing and engineering SMEs to use state-of-the-art simulation technologies as a service via the cloud, in a one-stop-shop, pay-per-use manner. This approach means that SMEs can reap the productivity benefits of simulation without having to make high investments in software licenses, hardware, and maintenance. In addition, the BonFIRE Foundation was introduced to delegates by Atos's Daniel Field. BonFIRE is currently supported by a range of industrial and academic partners, but also received FP7 funding from 2010-2013. 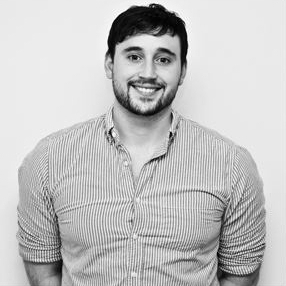 BonFIRE has created and now operates a multi-site cloud-testing facility, which enables developers to research new, faster, cheaper, and more flexible ways of running applications with new business models. Wolfgang Gentzsch, co-founder of the UberCloud Experiment and chair of ISC Cloud, speaking in front of delegates at the event. Read more from Gentzsch in our interview article from last year. Image courtesy Tim Krieger. Of course, ISC Cloud didn't just focus on how cloud computing can support businesses; there was also much discussion of how cloud computing is changing scientific research. Helge Meinhard gave attendees an overview of ongoing efforts at CERN, located near Geneva in Switzerland, to restructure the way it runs its data center. In order to cope with increasing data rates coming from the experiments on the Large Hadron Collider without corresponding increases in personnel, CERN launched 'the agile infrastructure project', which aims to organize services into horizontal layers. Moving to a private cloud is an integral part of this strategy, especially given that many of the 15,000 servers to be handled are actually located at the Wigner Data Center, near Budapest in Hungary. "We need to be able to quickly react to changing requirements,"says Meinhard, who is head of the platform and engineering services group within CERN's IT department. "Through this cloud, we aim to deploy new services and servers within hours rather than weeks or months. The target is to move more than 90% of CERN's servers into this private cloud." The EGI Federated Cloud was also presented at the event by David Wallom, associate director of the the Oxford e-Research Centre at the University of Oxford, UK, and chair of the EGI Federated Clouds Task Force. The EGI Federated Cloud supports development and innovation within the European Research Area and was designed in collaboration with a wide range of research communities from across the continent. Launched in May at the EGI Community Forum in Helsinki, Finland, it has now grown to 6,000 cores and 300 terabytes (TB) of storage. Wallom explains that the goal is to increase this to 1,000,000 cores and 1 exabyte (EB) of storage by the end of this decade. Finally, Steven Newhouse, head of the technical services cluster at the European Bioinformatics Institute (EMBL-EBI) in Hinxton, UK, spoke about the organization's new 'Embassy Cloud'. He explains that the amount of data stored at EMBL-EBI is growing rapidly, with some data sets doubling in size every year. By 2020, he predicts that the organization will have around 2 EB of data stored in its infrastructure. "This growth creates a tremendous strain, not only on our infrastructure, but also on the infrastructure of the community as a whole," says Newhouse. "Downloading data for local use becomes difficult and data analysis is also becoming more complex … it needs to be more flexible." The Embassy Cloud eliminates the need for researchers to replicate existing public data sets on their own facilities for data analysis; instead it enables them to bring their data analysis workflows to the existing data sets. "The life science community is now starting to enter into the sort of large, global data analysis collaborations we've seen in high-energy physics over the last ten years," adds Newhouse. "The Embassy Cloud is more than just an infrastructure as a service ... EMBL-EBI also provides data, services, and expertise."